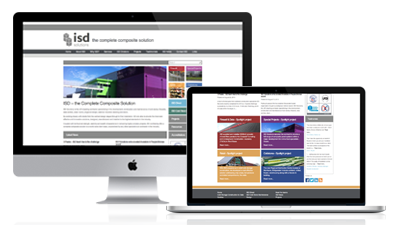 Looking for a Website Design Agency in Basingstoke, Hampshire? Snap Marketing is a marketing and creative website design agency based in Hampshire near Basingstoke and a one-stop shop for all your marketing needs. We are experts in delivering effective and creative marketing solutions because we built them on the solid foundation of great design and joined-up strategic planning. Apart from being really creative, our websites are designed to rank very highly on the search engines before a single line of code is laid down. So the clients who take on our SEO services enjoy top positions.